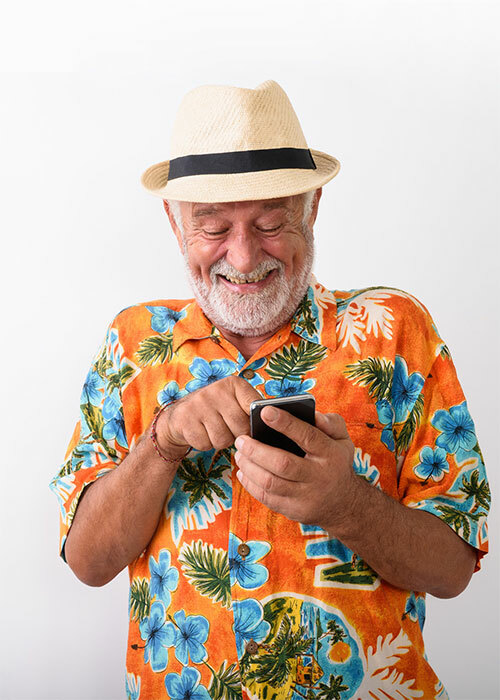 At Compare Communities we know how frustrating and confronting locating, comparing and selecting the right retirement living or aged care community for you or your loved ones can be. Our mission is to help you identify the communities that best suit your needs and provide you with the right tools to help you compare what each community has to offer. Compare Communities includes real-world reviews from the people who live and work in those communities today, so you can learn from the experience of others. Let’s be brutally honest. When you’re choosing a retirement living or aged care community for yourself or a loved one, it may be the last home that you’ll ever be choosing. No matter what you do finding the right place is going to be stressful. There are likely to be things that you’ve never had to think about before, like ACAT Assessments, Care Plans and complicated government forms to fill out. You’ll also need to figure out what to do with a lifetime of memories from your home – and what about your pets? It’s often the smallest things that really matter. At a time like this, the last thing you want is to be making a leap of faith. Quality information and a high degree of certainty are what’s called for – and that’s where Compare Communities can help you. We list the vast majority of Australia’s aged care and retirement living communities and survey those communities continuously in an effort to keep all of our information current – making it easier for you to compare. Best of all, Compare Communities is free to use and always will be.